1 Bedroom Flat For Sale in London for Offers in excess of £300,000. 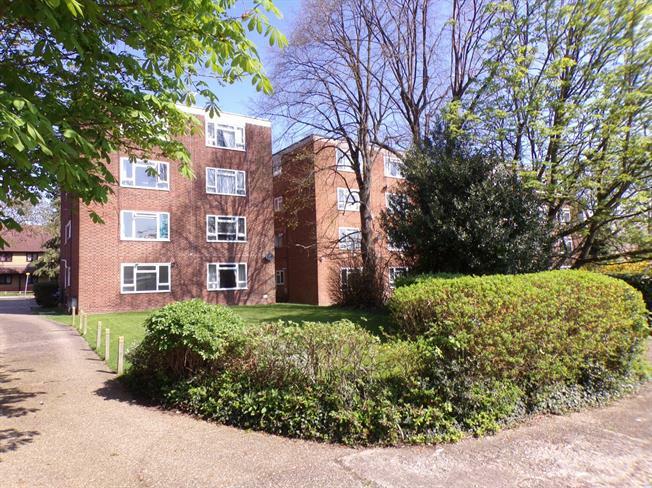 Situated within walking distance to North Finchley High Road with its array of restaurants, cafes and supermarkets is this one bedroom ground floor purpose built flat. The property comprises of reception room, separate kitchen and family bathroom. The nearest station is Woodside Park Station (Northern Line) within half a mile. Internal viewing is highly recommended..